Stay in our Barcelona Hostels for great parties, to meet amazing people, and to enjoy fantastic facilities & centric locations. What makes Sant Jordi Hostels the preferred in Barcelona is our fantastic staff – all good hearted people – and the energy they put out daily to provide our guests an amazing experience. 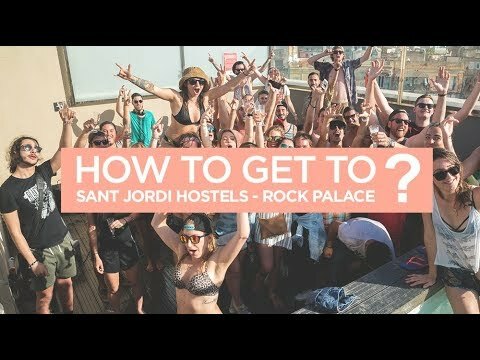 Each of our Sant Jordi Hostels Barcelona Youth Hostel locations has its own unique spirit.